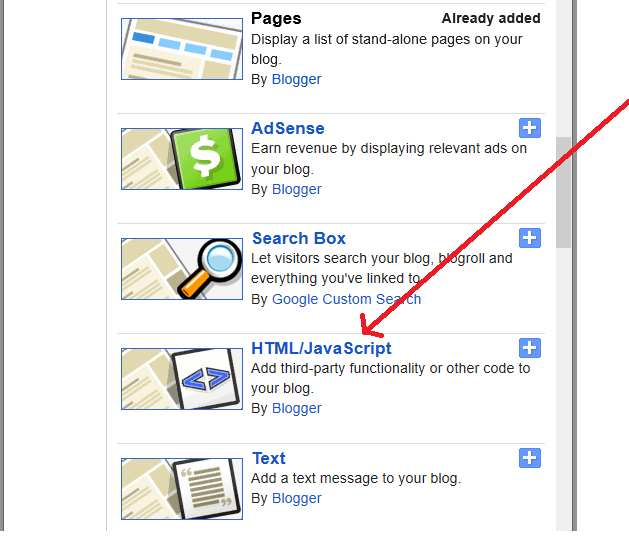 Home Web Master blogger How to Disable Copy Paste In Blogger Blog? Even as we know in this kind of technical World everyone desires to be Online along with Run as quick as rabbit in these Daily growing Technology. But daily Tons of Articles Publish on Web Via Blogger, WordPress, Facebook, Twitter and much more Social Media Sites and Blogging platforms. But Do you think the Content you Published with your Online Portal is Safe or not. There are a lot of vistors who just visit for Verifying and Comparing your Contents. These are so many peoples who wish to be a Finest Blogger in a short time span. So, In this Tutorial My goal is to share a Finest Tip Ever to Disable or Banned the Copy Paste Option Through your Site to protect them from Copycats who copy your whole contents. 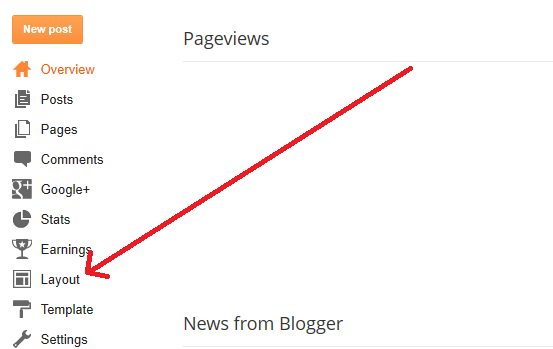 Just follow the below simple steps to disable copying option on your blogger blog. After Selecting Layout Tab will Open. 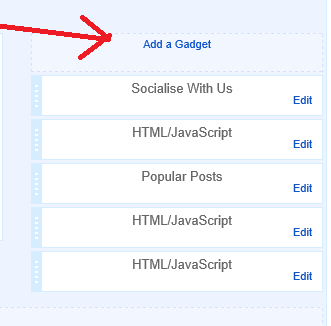 Click On” Add a Gadget “. 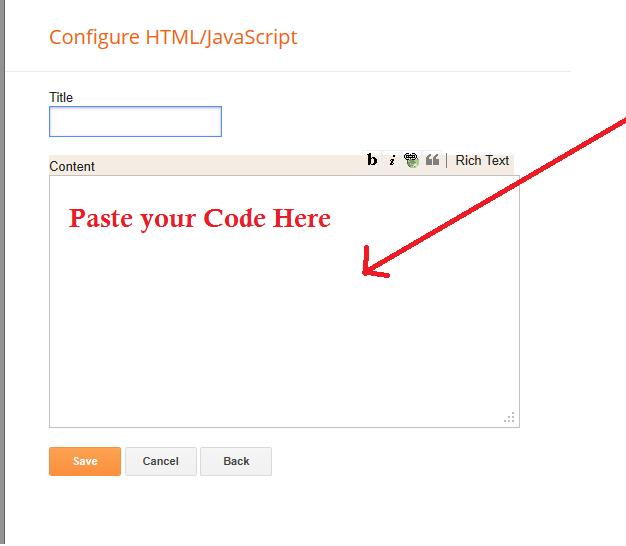 Now Copy the Given Below Code and Paste it Here. Now Save the open window you are almost done!